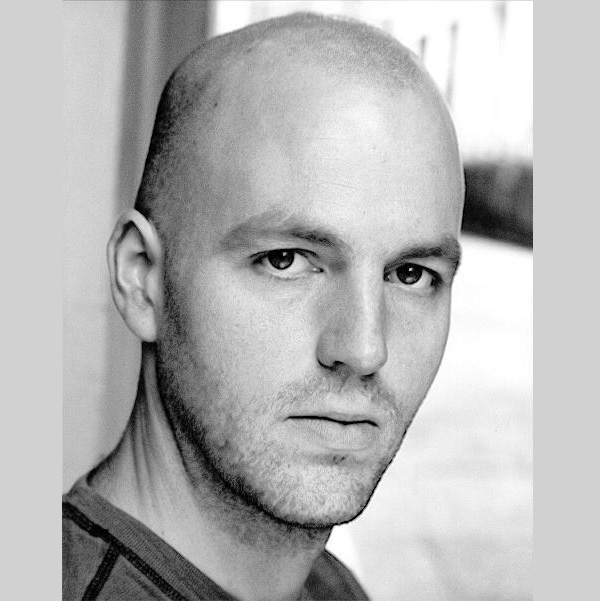 Since graduating from The Birmingham School of Speech and Drama, Andy has been busy treading the boards nationally and internationally as both an actor and musician. He has enjoyed a number of Shakespearean and classical roles and has found success with contemporary works and bringing new writing to life. As well as performing, Andy has worked extensively as a theatre director. More recently, he has been concentrating his efforts on his voiceover work and, with his passion for reading, has found a great love for recording audiobooks. Andy is very proud of his Welsh heritage, never more so than when Wales is winning at Rugby.